This Sunday an unusual Affordable Housing Rally will be held at the Vancouver Art Gallery. The stated goal of the rally is to attract Vancouver’s middle class residents, “young professionals,” and “well educated people” who #DontHave1Million. In the words of the organizers, the rally seeks to amplify the voices of those “increasingly incensed population of Vancouverites who by comparison live pretty privileged lives.” In a city with deepening poverty and a long history of working class housing movements, the event has been interpreted as a bold shift towards highlighting the housing aspirations of Vancouver’s relatively affluent. What better place to start than with the development’s aggravating name? The Independent. An adjective made noun with a definite article, it stands alone not just in light of the word’s meaning but in its semantic structure. It embodies a built space at the same time it embodies a lifestyle. Tossing all subtlety out the window, it condescends to you in equating a space with some whitewashed version of bohemianism. It is a name that digs its heels into cultural anxieties over distinguishing oneself from the masses, and slaps you in the face with its promise to make you stick out. 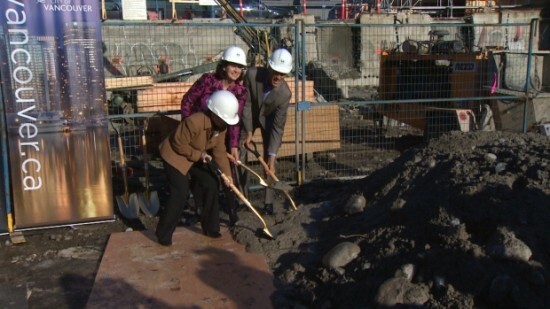 Today, the City of Vancouver and the Vancouver Public Library broke ground on a new library in Strathcona. 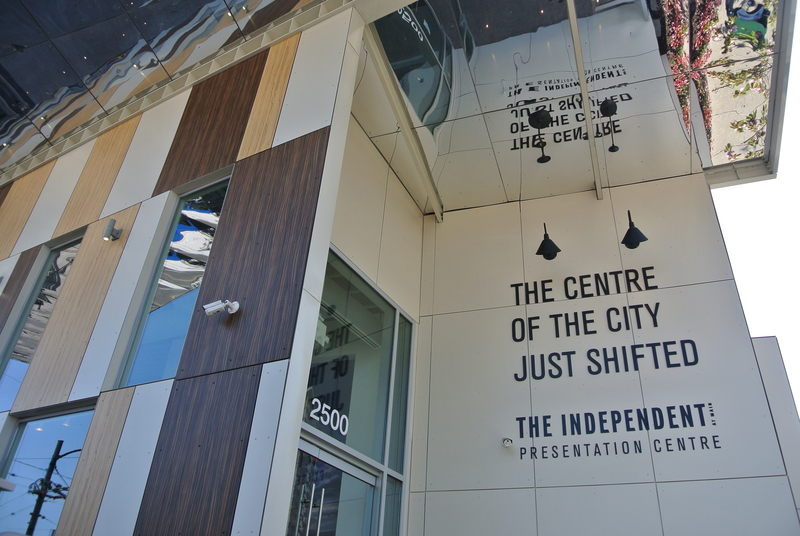 The new VPL branch includes 21 units of social housing for single mothers. Despite positive media coverage, the truth is that the social housing units were built despite Vision Vancouver’s plans for the project. 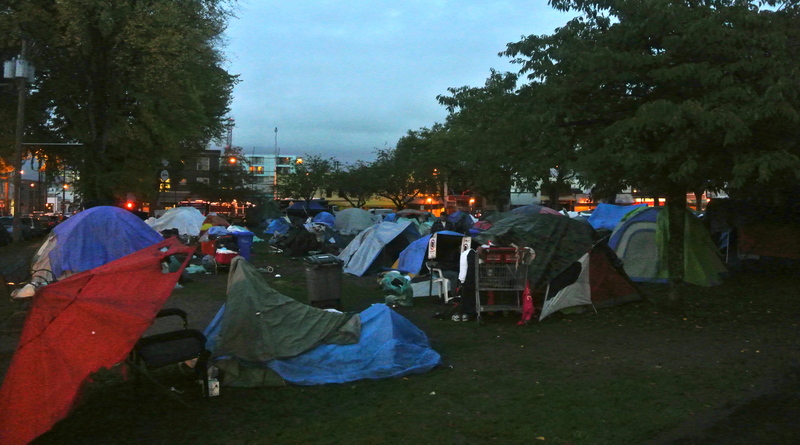 This year’s Vancouver homelessness count showed that more people than ever are living on the streets in BC’s largest city. Housing across BC is about to face even more strain with the expected mass expiration of funding for existing social housing. 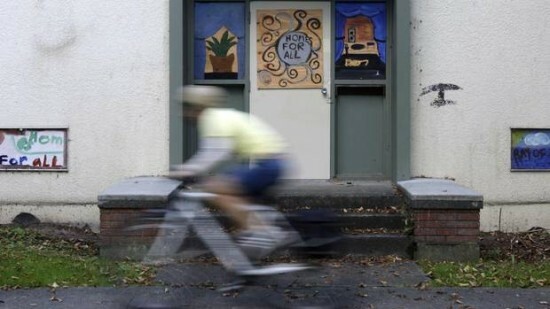 In the next 20 years, over 36,000 units of non-profit housing in Greater Vancouver, including co-op housing, social housing and senior housing, are set to lose their funding. Over 45% of these units will lose their funding in the next six years and the majority of them – 17,000 units – are located in the City of Vancouver. If the Vision campaign has taught us anything, it’s that politics is often about lies. Lies, damned lies, and statistics, as Benjamin Disraeli once said. Especially when it comes to housing. Vision has disseminated a mountain of statistics about their affordable housing record. But the numbers aren’t real. They’re not even half real. 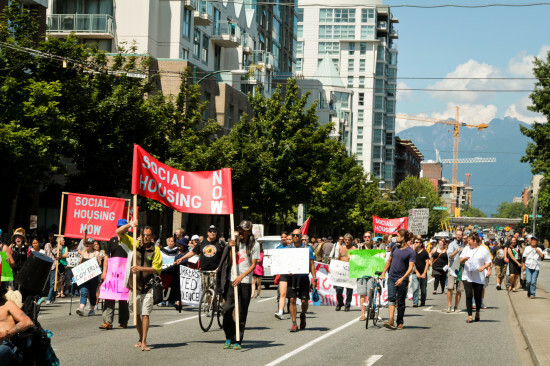 This election season, Vision Vancouver and the Non Partisan Association (NPA) are putting forward wedge issues to give the appearance of a conflict about policies. 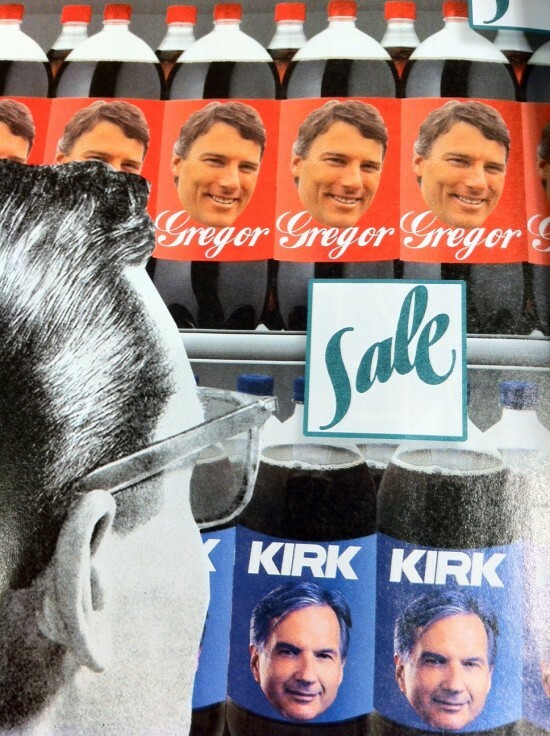 But, as Frances Bula suggested in her recent article for BC Business (pictured above), it’s only branding and image that separate the two ruling parties. When they are pressed to comment on social housing and homelessness, most civic politicians pass the buck. It’s a Federal and Provincial responsibility, they say. Cities have the smallest tax base of all governments,they complain. The fact is: there is a lot that cities can do to fight the housing crisis in British Columbia even within their current jurisdictions, legal powers and budgets. 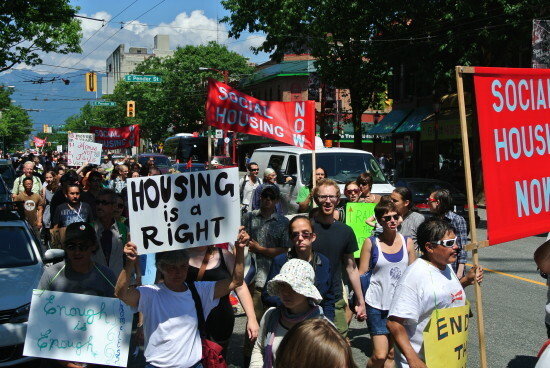 If they are willing to face up to the depth and severity of the housing crisis in BC and to take appropriately drastic actions, challenging these limits, they can do even more.